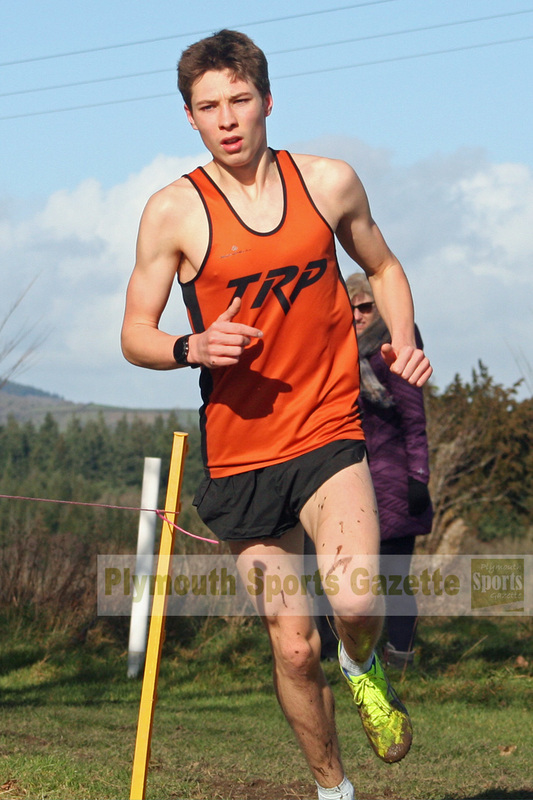 CITY of Plymouth’s Thomas Jones and Tavistock Run Project’s Oliver Smart were among the winners at the latest round of the Westward Cross Country League at Stover on Sunday. There were also top three finishes for City of Plymouth’s Molly Shorey, Holly Reid, Isabella Morris and Barnaby Hutchings. Jones claimed a dominant victory in the boys’ under-13 race. He won by 21 seconds on the muddy course. In the same age group, Tavistock’s Ewan Dix came seventh and team-mate Nicholas Maczugowski 11th. Run Project’s Smart was also a runaway winner in the under-17 boys’ event. He finished 31 seconds ahead of Bideford’s Flynn Jennings, with Erme Valley Harriers’ Jamie Frost sixth. 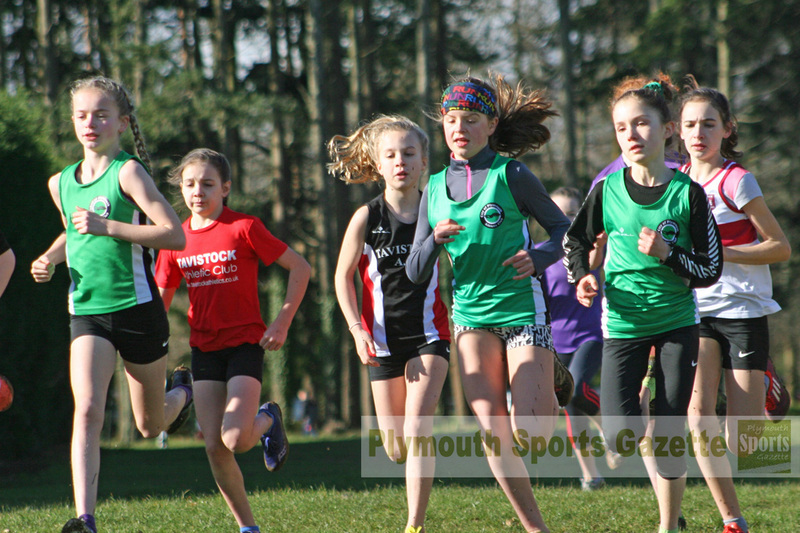 City of Plymouth continued to impress in the under-13 girls’ category, with three runners in the top six. Molly Shorey took second place behind Torbay’s Iona Farquharson, with Holly Reid just behind in third. Molly Gilbey was sixth, with Erme Valley’s Bella May ninth and Tavistock’s Charlotte Walker 10th. In the under-11 girls’ race, City of Plymouth’s Isabella Morris was third, with Tavistock’s Laura Dix sixth and team-mate Claudia Jones eighth. 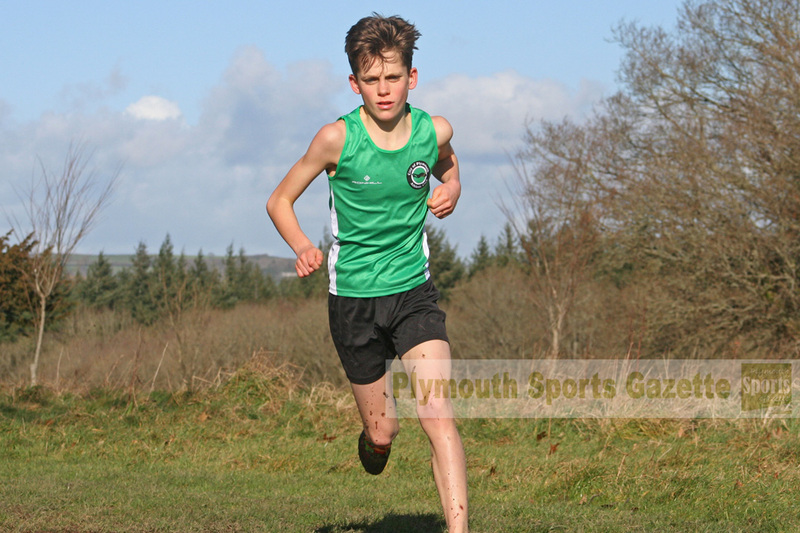 There was also a third-placed finish for Plymouth’s Barnaby Hutchings in the under-11 boys’ race, with Erme Valley’s Callum Williams seventh and Luke Hayes ninth. There were also top 10 junior finishes for Plymouth’s Kate Phililips and Oliver Woodmason in the under-15 age groups. There was some good performances from senior athletes from the region at Stover. 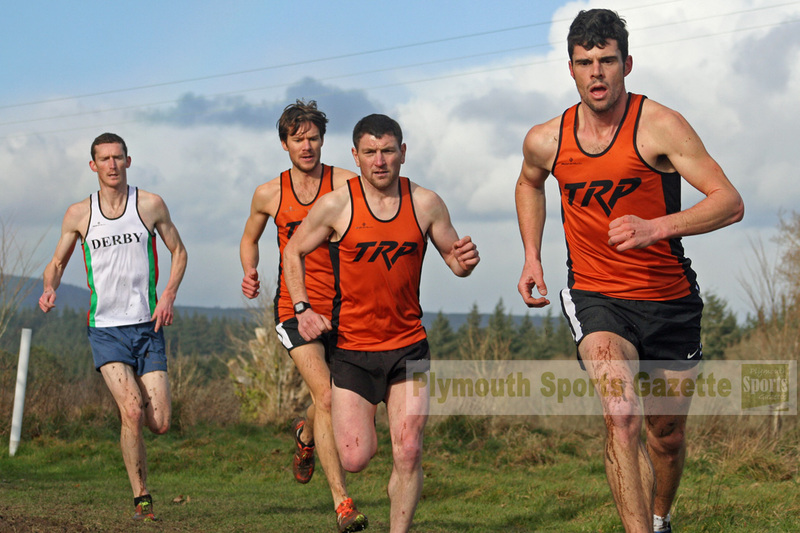 Run Project had three runners in the top eight of a strong men’s race, which was won by guest Phil Wylie, ahead of Bideford’s Ronnie Richmond and Cornwall’s Jordan Clay. Ben Neale managed to finish as the top Run Project athlete in sixth spot, just ahead of Jim Cole in seventh and Jordan Andrews in eighth. They are currently second overall in the senior team event. Tavistock AC’s Martin Exley-Deane continues to dominate the men’s over-55 category with another first place at Stover. There was a great mini battle in the women’s race between Tavistock’s Jo Meek, Erme Valley’s Cleo Perry and Plymouth Harriers’ Ami Yetton. All finished within three seconds of each other. Meek was fourth senior (under-17s not included) and first over-40, with Perry fifth just a second behind and Yetton sixth. Perry was second over-40 and Yetton first over-35. 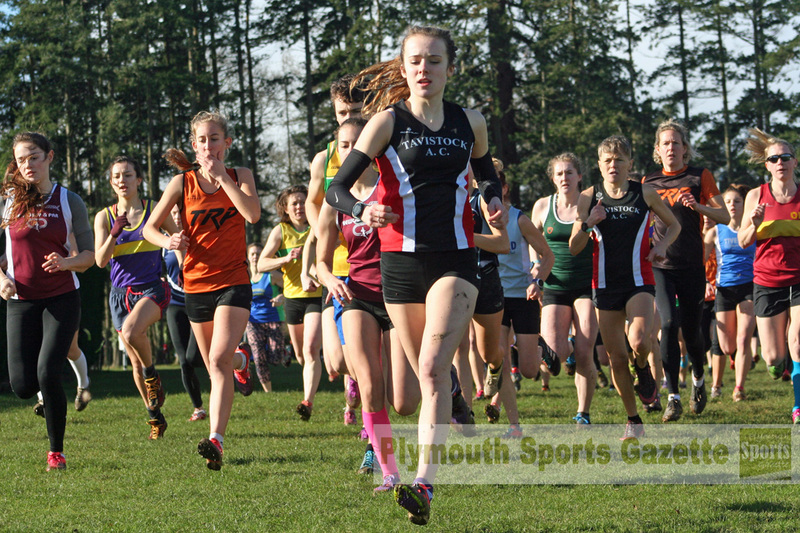 Tavistock’s Tilly McDowell was fourth under-17. Tavistock are currently third women’s team overall, just ahead of Plymouth Harriers and Erme Valley. Erme Valley’s Janie Swift was first over-50, with Tamar Trotters’ Claire Davidson second on the day but she still leads the series. The final event of the series will take place at Redruth on March 3. Full results from Sunday’s races at Stover can be found HERE.